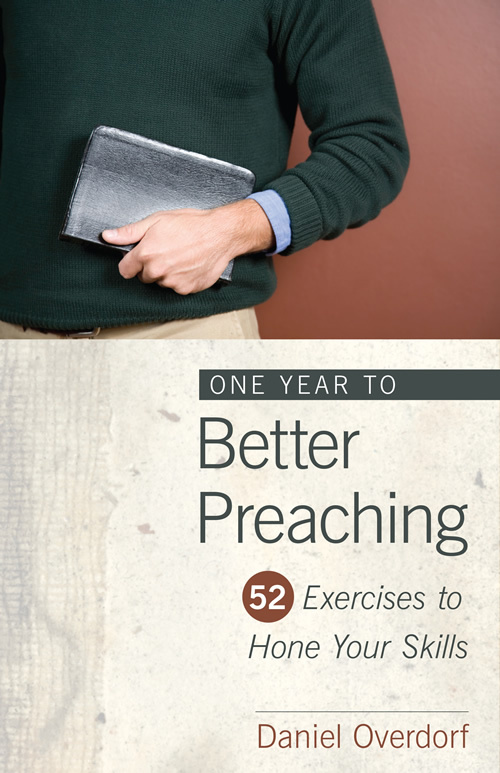 Despite the concern many pastors feel when it comes to sermon application, most homiletics texts devote little more than a chapter, if that, to this vital topic. 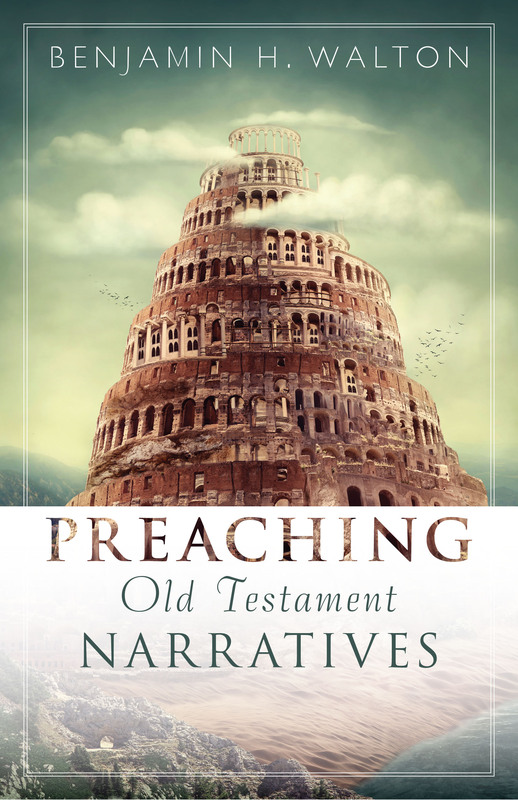 Daniel Overdorf has filled this glaring gap with Applying the Sermon. 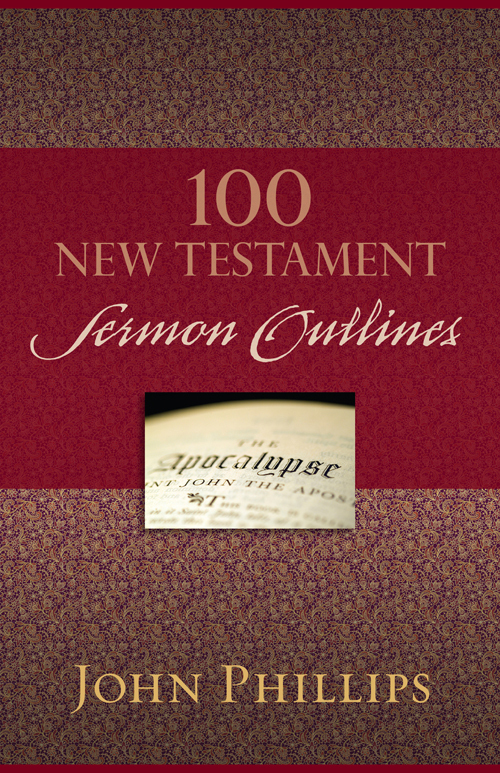 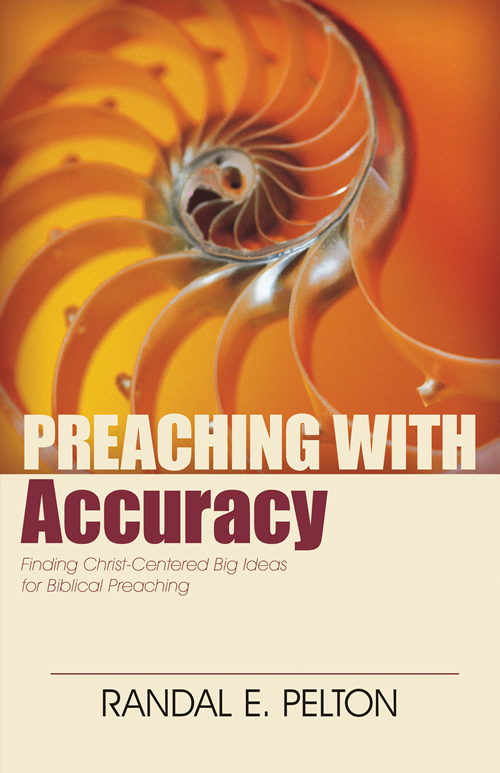 This book equips preachers to develop sermon application that grows from the biblical text and addresses the needs of contemporary congregations. 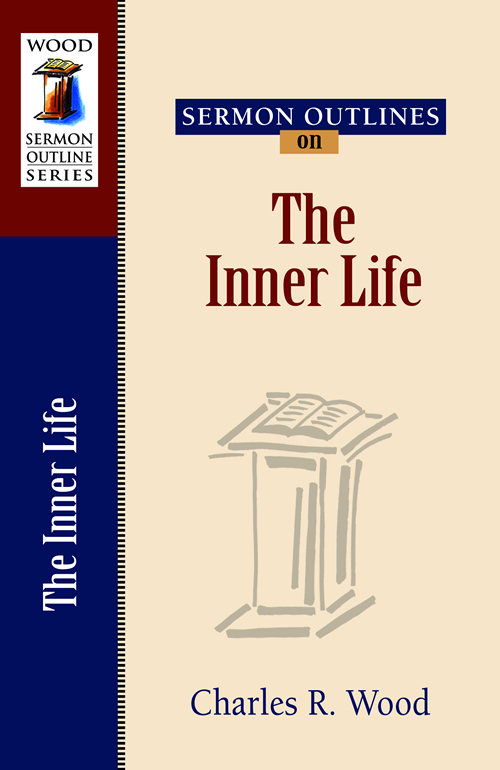 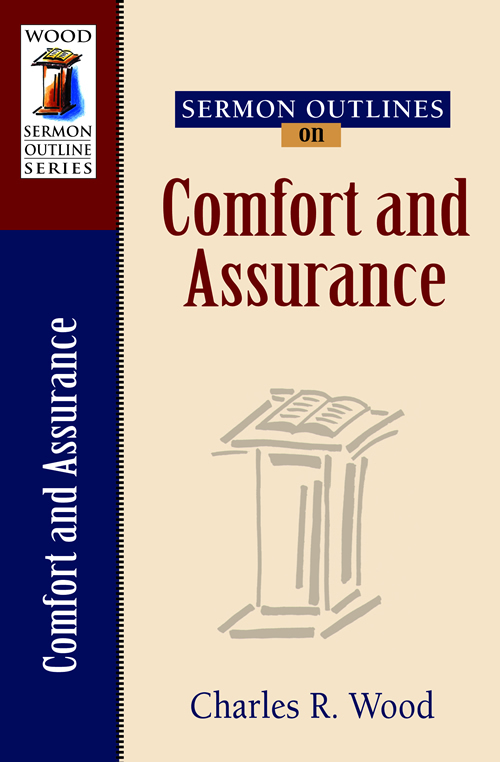 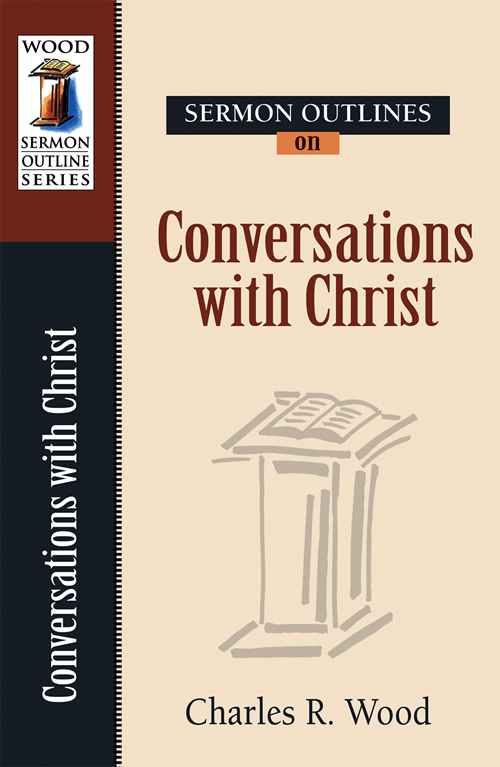 Each chapter includes snippets of interviews with five of today's most respected homileticians-Haddon Robinson, Will Willimon, Tom Long, Vic Pentz, and Bob Russell. 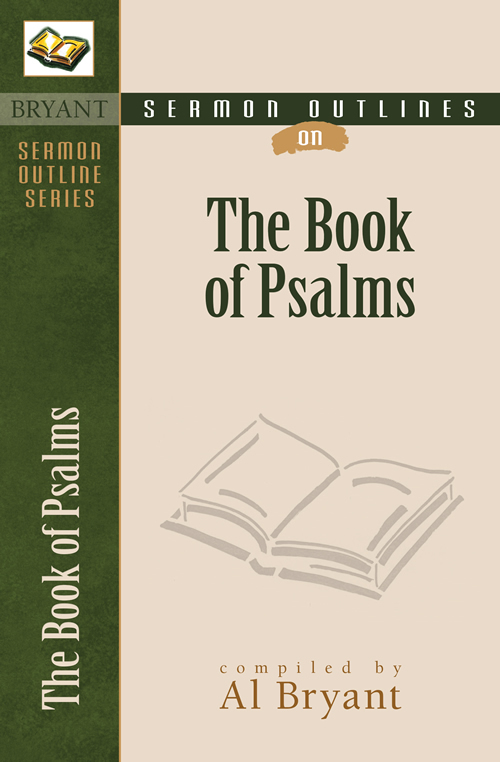 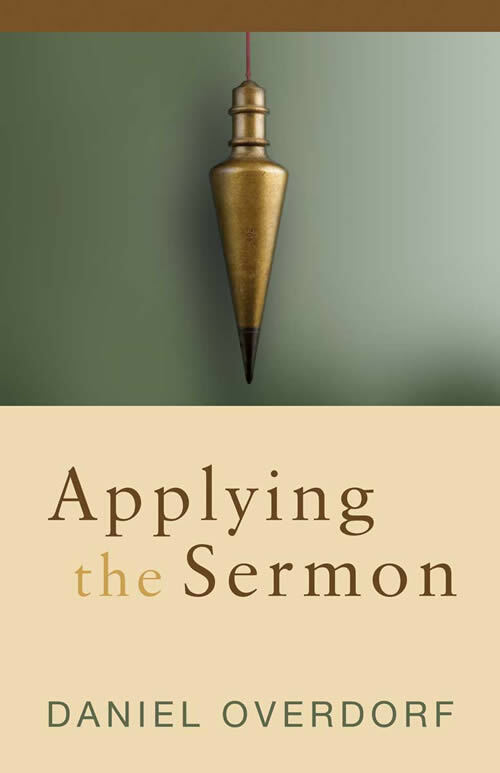 A great addition to any pastoral library, and a valuable resource for Bible college and seminary courses, Overdorf's Applying the Sermon also includes an extensive bibliography and a sermon application worksheet to give pastors a chance to acquire hands-on experience with these techniques. 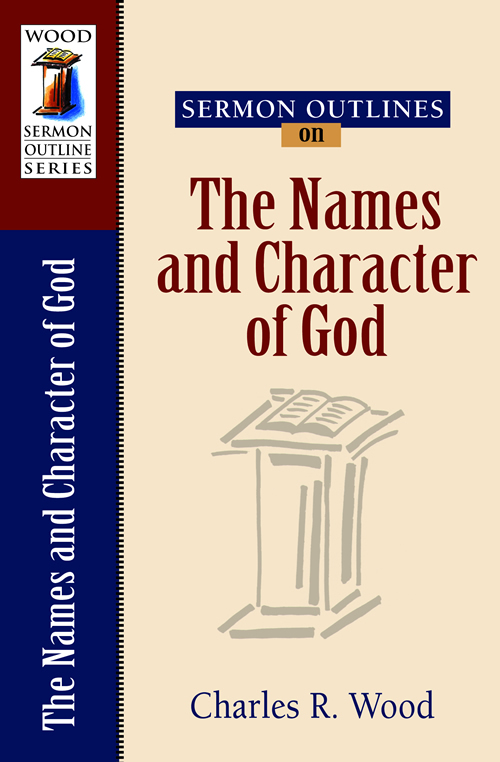 Daniel Overdorf has a Doctor of Ministry in Preaching from Gordon-Conwell Theological Seminary. 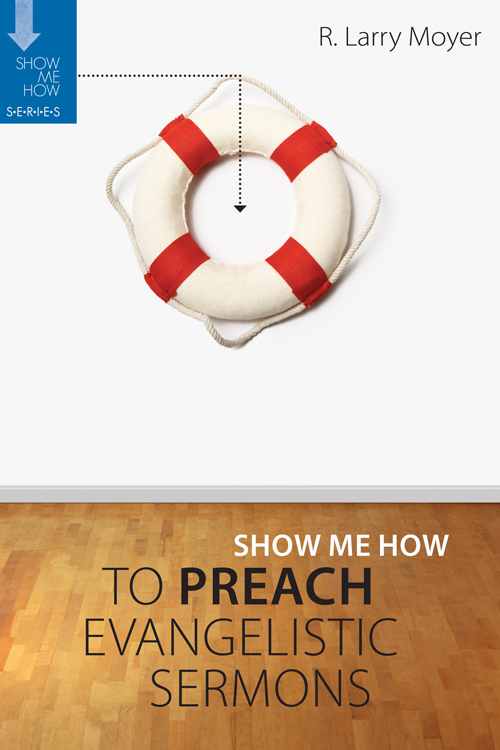 He has over ten years of pastoral experience, and presently teaches preaching and pastoral ministries. 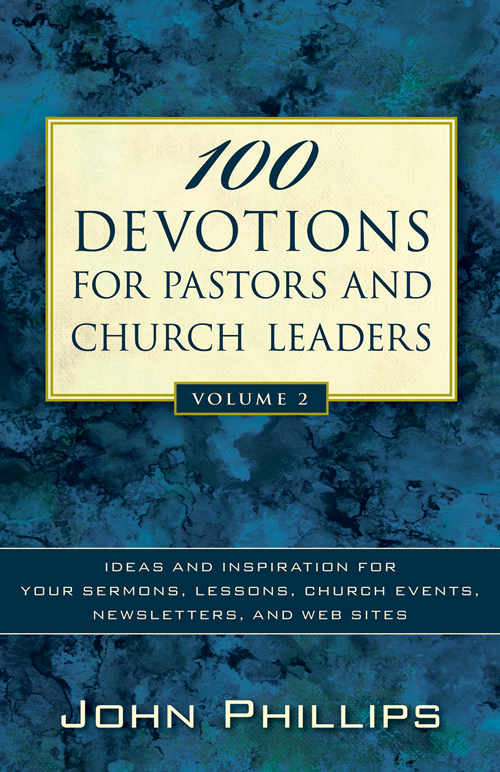 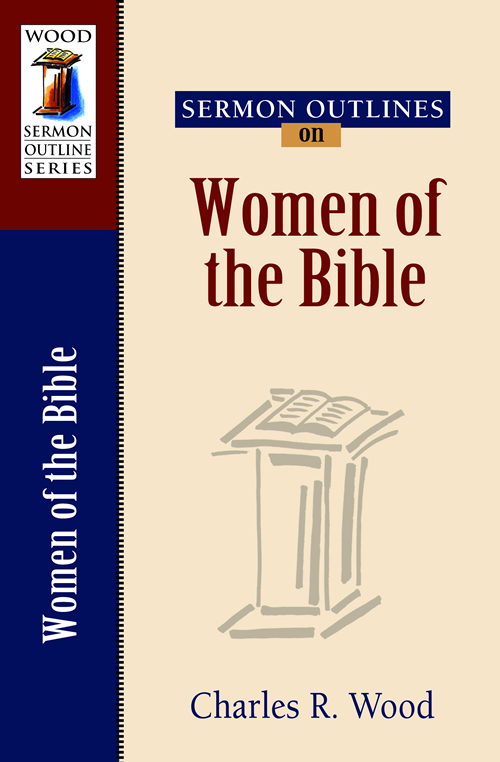 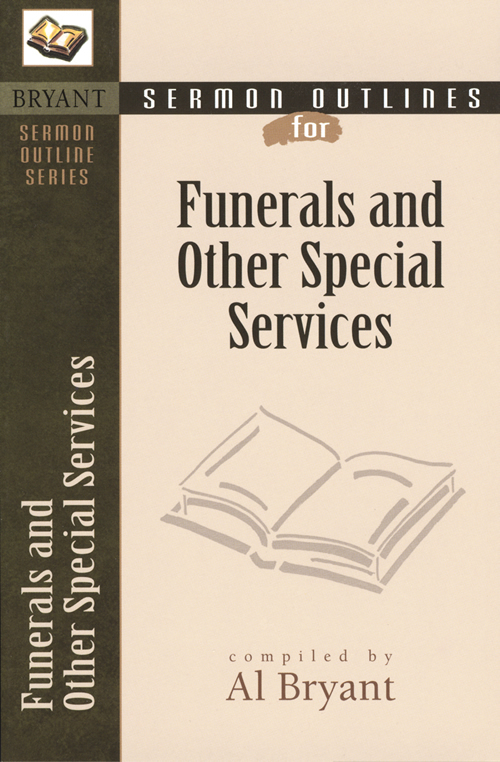 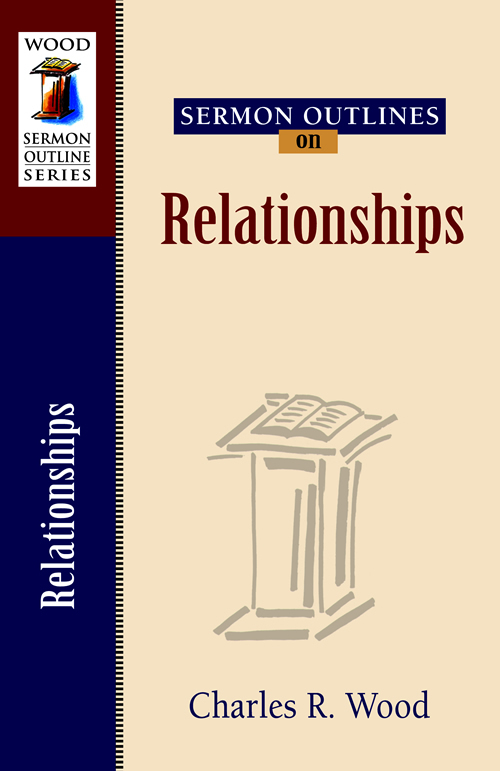 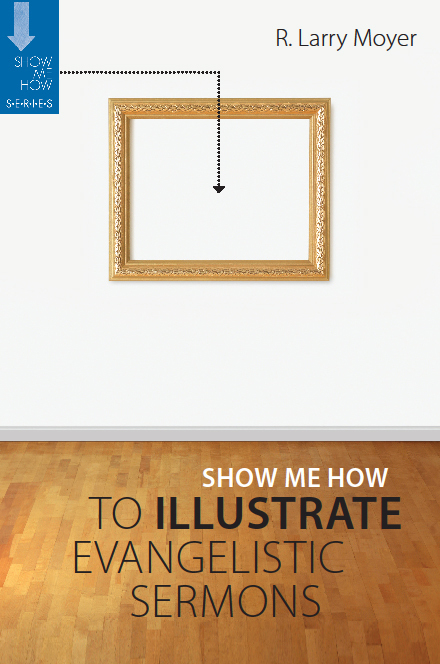 Overdorf is a member of the Evangelical Homiletical Society. 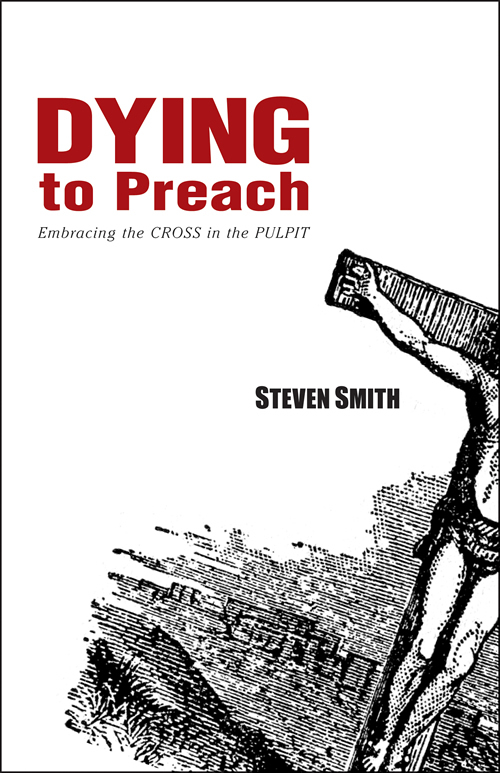 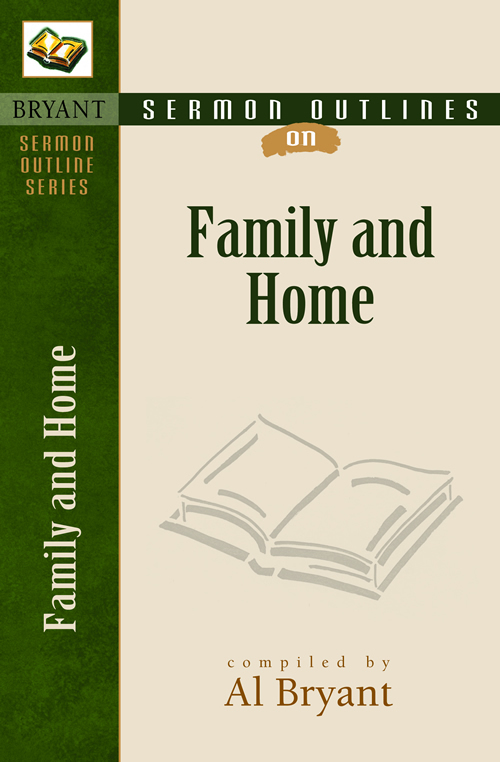 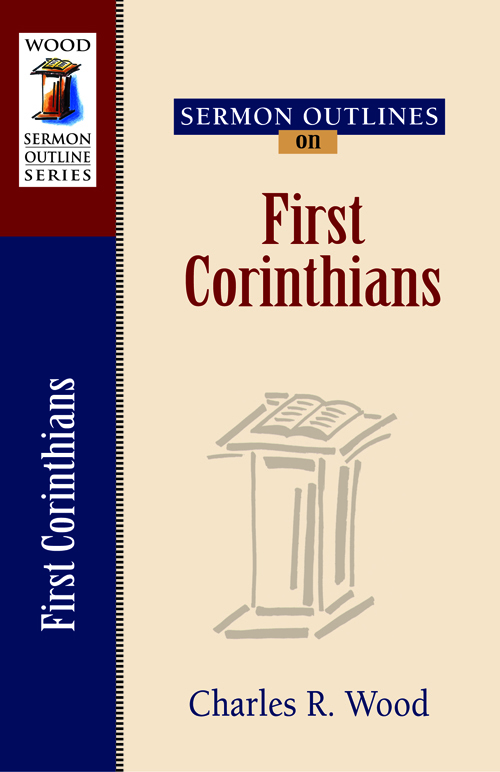 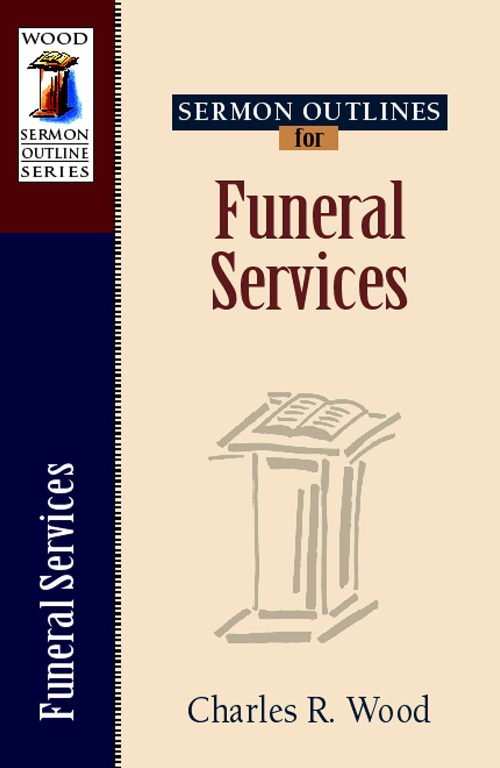 His previous publications include Applying the Sermon.